When building a website, there is a point that we should not forget, that is the website performance or the loading speed. So why it is important? And why anyone wants to improve it? 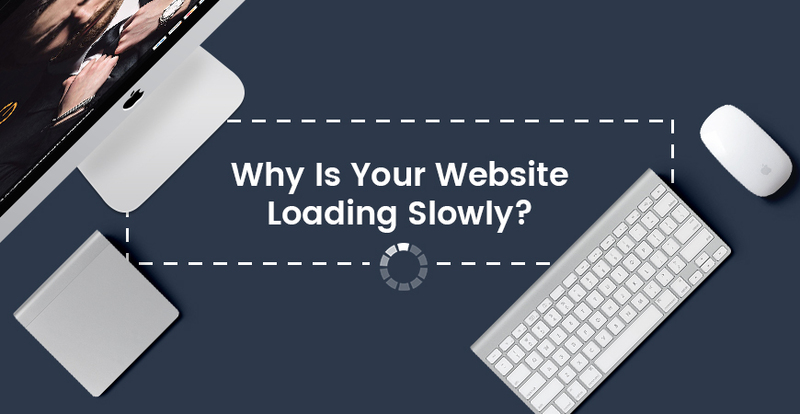 Why Your Website Loading Slowly? How to Speed Up WordPress Website? It’s because of the effect on search ranking, user experience, and even the sale conversions. A good first impression is a big deal for later. Let’s imagine! What do you think when you first enter a website, and the loading icon just keeps circling? Half of us even could not stand for over 2 second until seeing the web content appears! When first going to a website, the audiences often consider that a fast loading one must be a professional one. 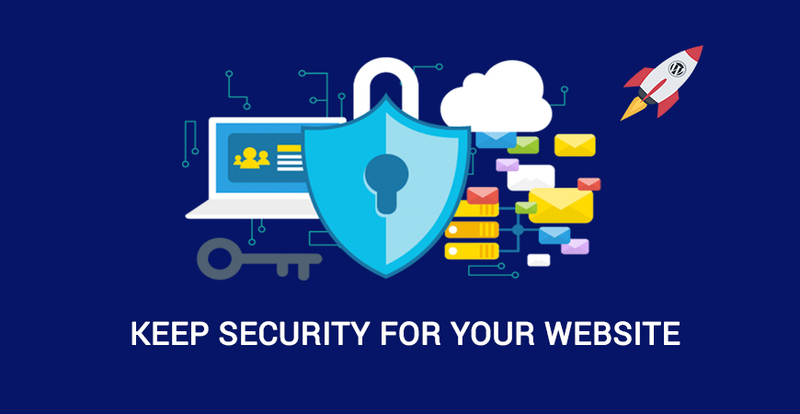 Otherwise, if the site loading and loading slowly, it must be an untrustworthy and insecure website. Thus, the audiences nearly won’t come back anymore. 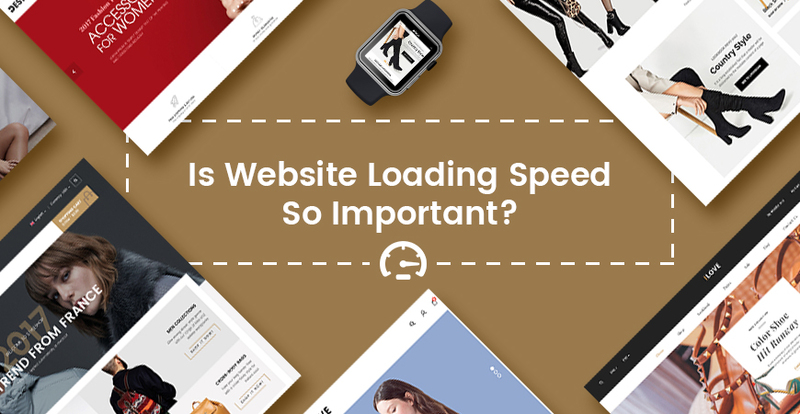 According to Kissnetrics.com, 47% people expect the loading time less than 2 seconds and 40% will leave the site entirely if it takes more than 3 seconds. Particularly, there is up to 85% expect a mobile site to load as fast or faster than on desktop. When searching for information or anything else, people always wants to see the answer fast. If your site is not a brand name one, it should be as fast as possible, otherwise, the user will abandon it soon. Yes, it is also UX. When searching for information, and the reader is lead to your website. What happens if it takes them up to 5 seconds to load? Talking about UX, at that time, the user wants information as fast as possible. Therefore, a website with good UX need to have the necessary information and provide user quickly. “On Average, more than 30% of visitors leave a site that takes 3 seconds or longer to load”, so please take notice about your web speed. No one loves waiting for a slow website to load specially your website audiences or the one who visit your website at the first time. That’s the instant effect we can see. However, for long time, if the site is still slow and slow, gradually, the visitors will not want to go to your site anymore. Loading time is one of the key elements that has big effect on the Google ranking of your website. Any website owner wishes their son be on the top of Google ranking. If it is on the first search page result, their site can attract more visitors and then increase the conversions. Though, if your website still has low speed, let’s have a double check about this. If your site is an online shop, you even need to pay more attention to its performance. As we’ve talked before, if the loading is over 3 seconds, 30% visitors will leave your site. Do you know How Amazon Would Lose $1.6 Billion If It Slowed Down? Yes, it’s related to the low loading speed here! Amazon did a test and see that they would lose up to $1.6 billion every year if they slowed down the site by just only ONE second! 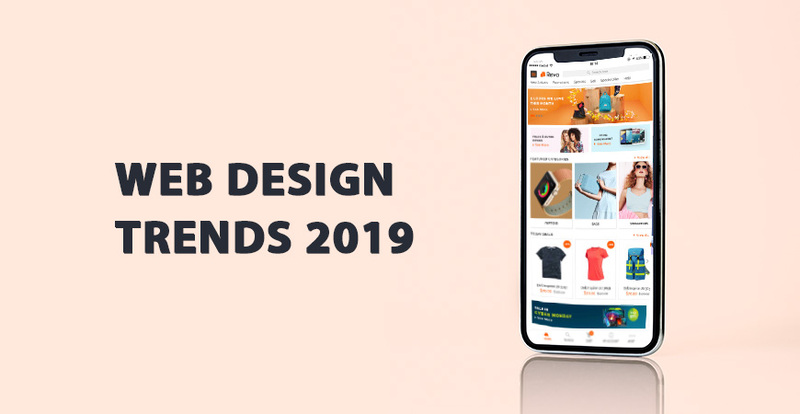 At the end of the day, loading speed of a website not only has effects on the user experience, Google ranking but also the sale conversions of your online store. You could check the performance of our Best Responsive WordPress Themes 2017 and speed up your website right now with them!